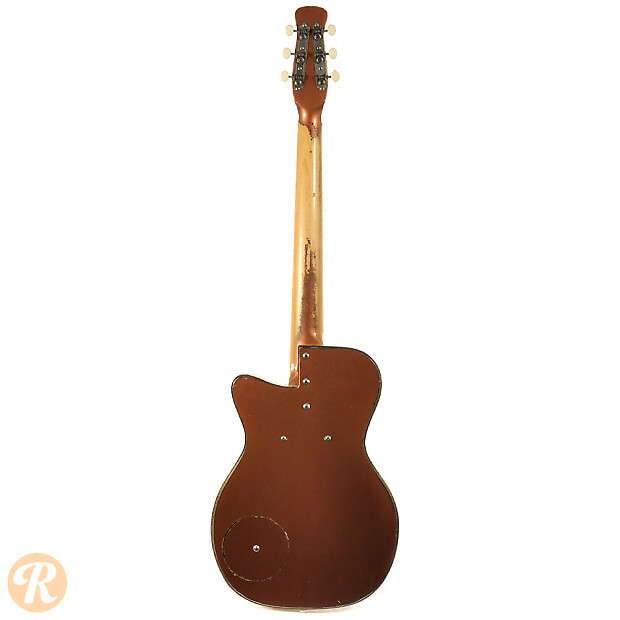 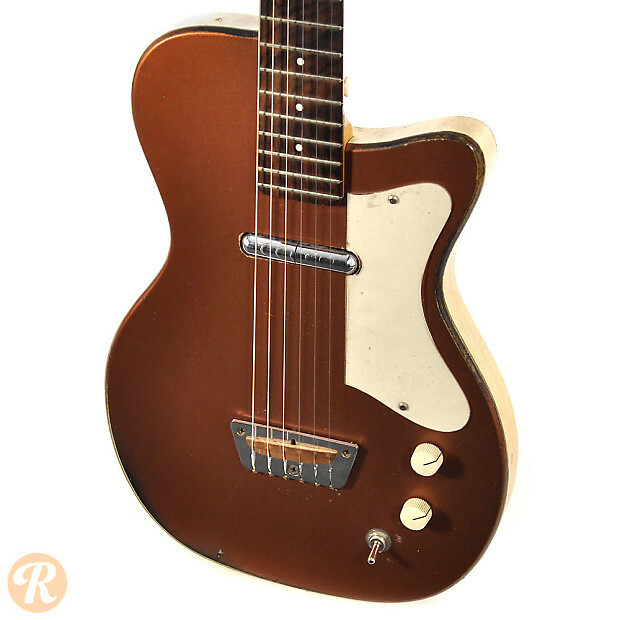 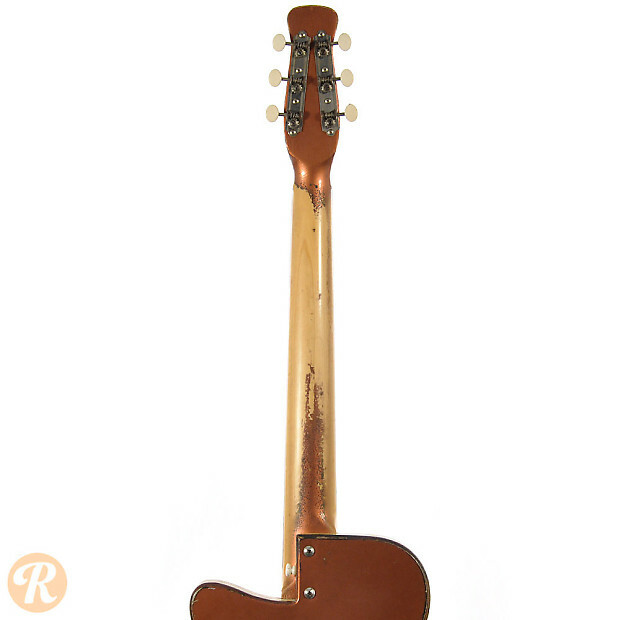 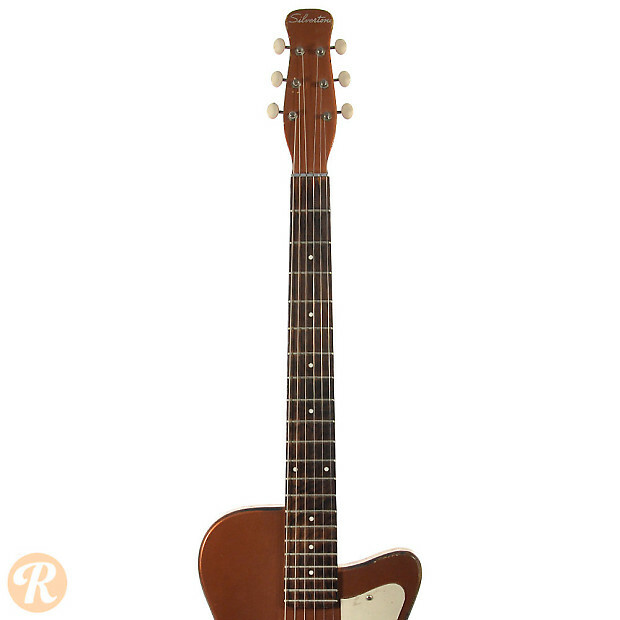 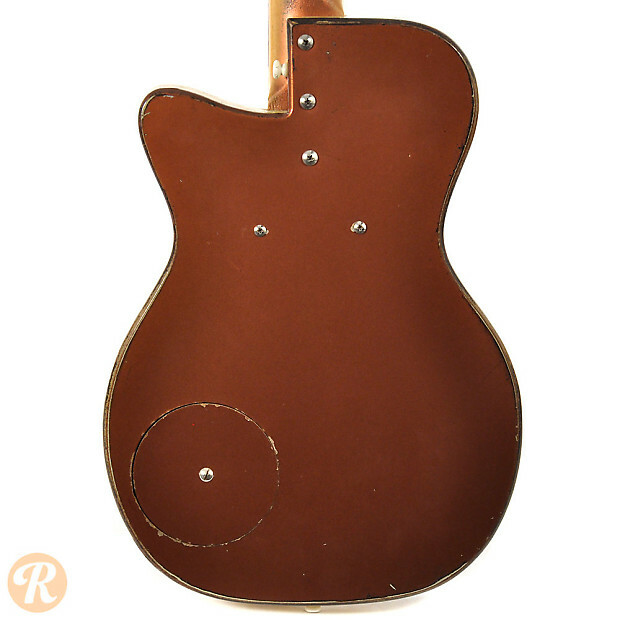 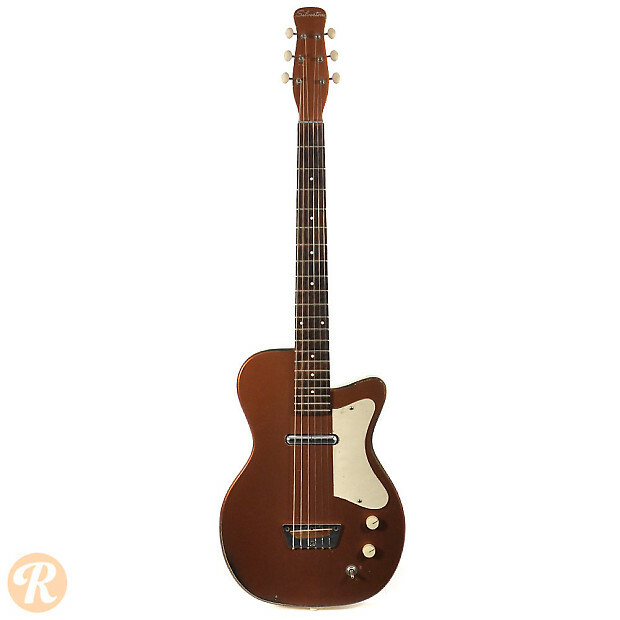 Starting in the mid-'50s, most guitars bearing the Silvertone brand name were produced by Danelectro. 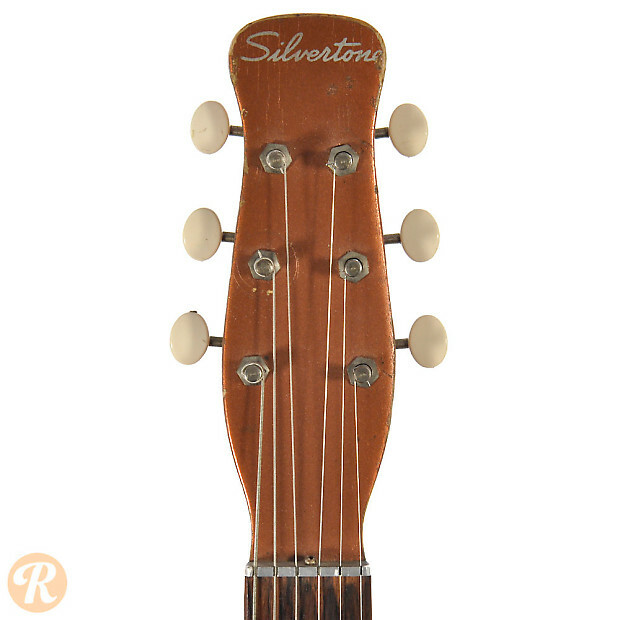 Silvertone was the in-house brand of Sears and was marketed to beginner guitarists. 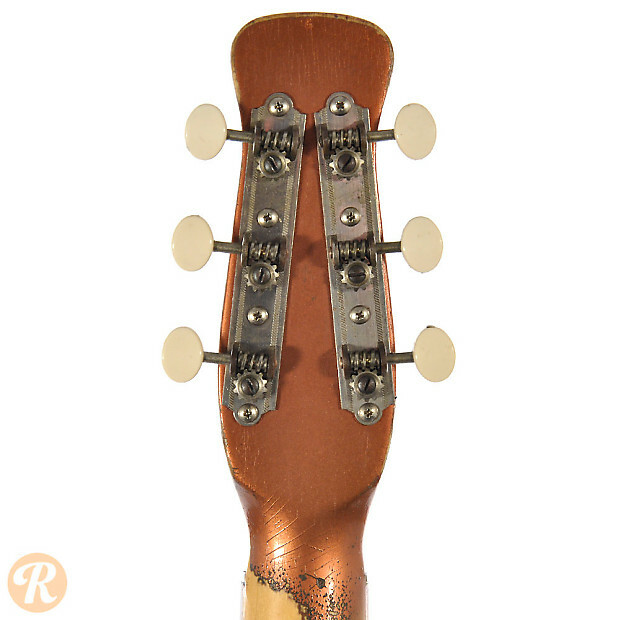 The U-1 was produced with a bottle-style headstock and later with a slanted six-on-a-side headstock. 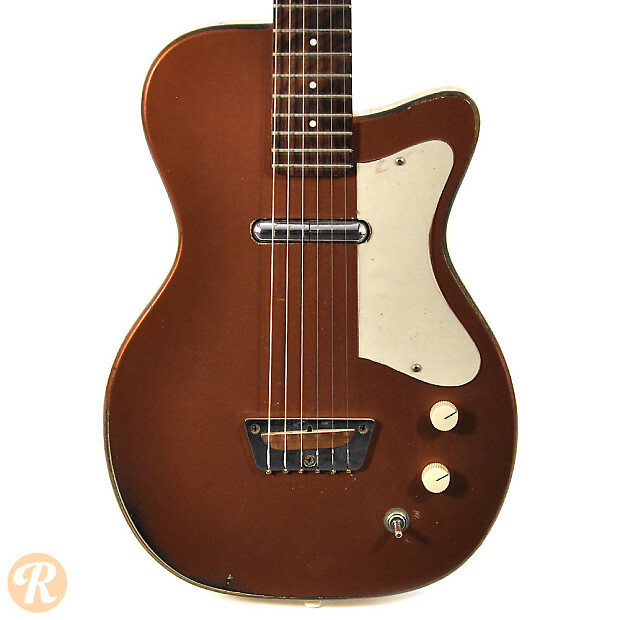 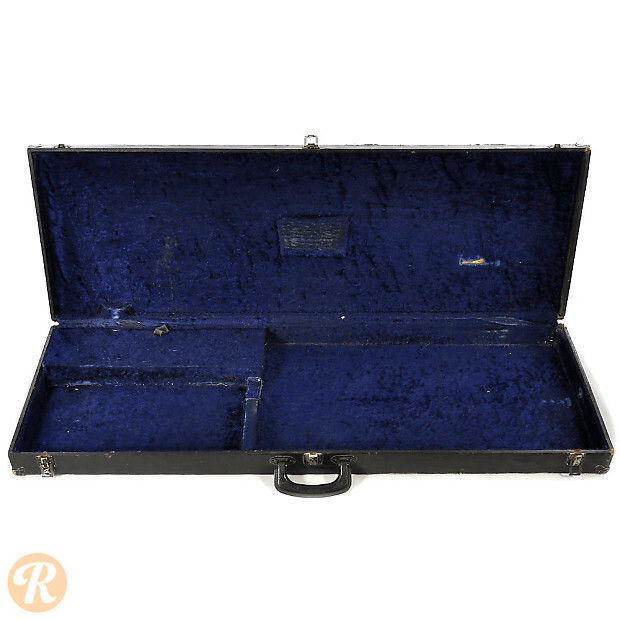 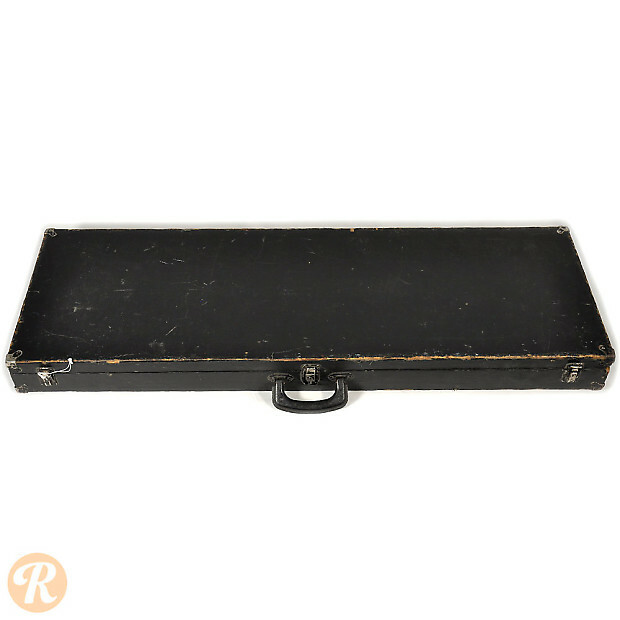 This model was also given the number 1317 by Silvertone.